IMPORTANT! Scroll down for supervisor hours! 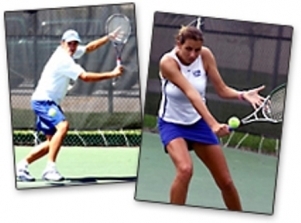 The best fitness & entertainment value around in tennis and pickleball! Four floodlit plexi-pave courts available to members any day of the week. A newly surfaced pickleball court with permanent net! There is a club house & patio, washrooms and parking. Courts are supervised during peak hours and are lit after dark. NEW! We now have a Pickleball Pro who will offer our members great new programs! For court reservations during supervised hours, please call the Club House (613 828-3460) and speak with the supervisor on duty. Reservations can only be made while the supervisor is on duty; please do not leave voicemails for court bookings.